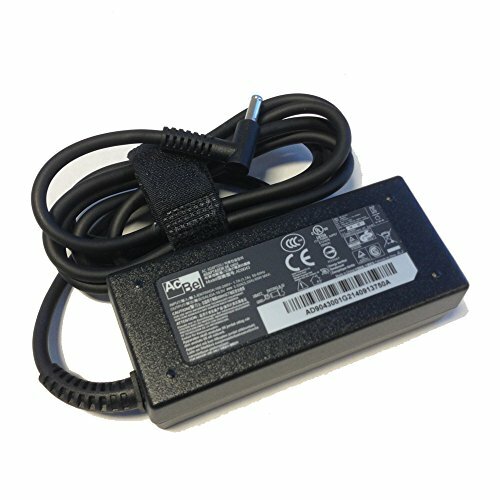 High quality ECP replacement laptop charger designed to work identically to your original adapter. You could also use it as a spare AC adapter so you can charge your laptop at work or elsewhere without having your original AC adapter with you all the time. 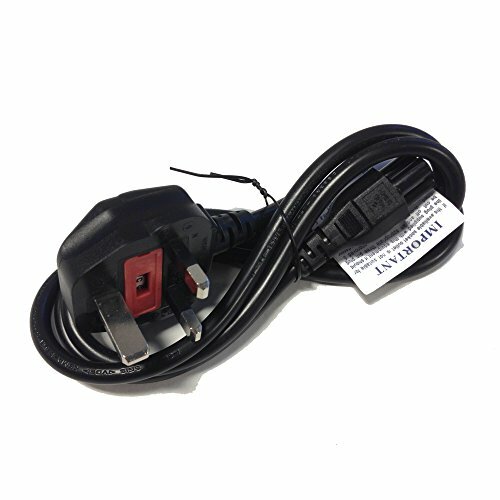 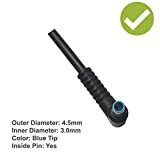 ECP laptop chargers can be used in any country throughout the world as long as you have a suitable power cable; we include a free UK power cord with every charger we ship. 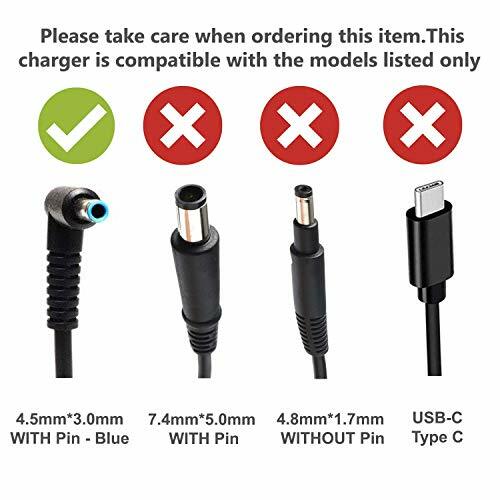 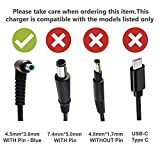 Please note, the charger may vary from right angle to straight angle tips and 2pin or 3pin power cords.